Need a quote? Call Kate Hood at (703) 989-9552 or e-mail kate@executivegalfriday.com with project details. 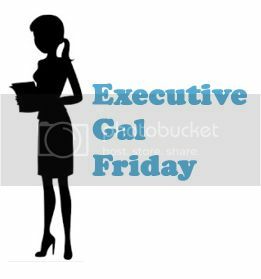 Follow us on Twitter @ExecGalFriday.